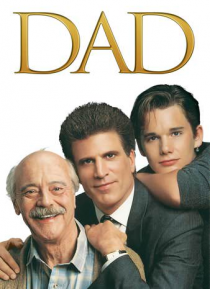 This critically acclaimed drama is the heartwarming story between father and son. When workaholic John Tremont's mother is unexpectedly hospitalized, he returns home to care for his aging father. As John teaches his father to regain his independence, the two of them form a friendship and John realizes what's missing from his own life.